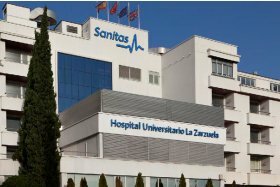 Hospital Universitario Sanitas Zarzuela has celebrated 30 years of care activity at the service of patients, thereby becoming a benchmark for excellence in Spain. Since we opened in 1985 we have had the best medical professionals in Spain to take care of the needs of the patients who put their health in our hands. For 30 years we have built a solid reputation with the best care professionals to offer excellent, safe, human, innovative and trustworthy medicine to all of our patients. 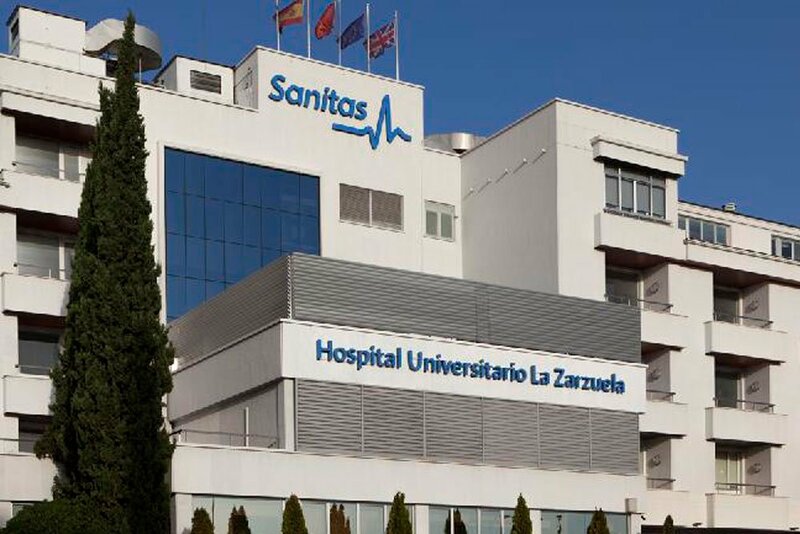 For Hospital Universitario La Zarzuela excellence is not an act of faith but the result of hard work and talent of our professionals and technological advances. Our patients have put their health in our hands because they received attentive care and treatment of the highest level of excellence from our professionals. Hospital Universitario La Zarzuela is one of the few hospitals in Europe that simultaneously holds Joint Commission International certification and European Foundation for Quality Management EFQM quality certification, which this year has also awarded the EFQM European Excellence Award 2015 to the hospital. This hospital has also earned all of the ISO quality certifications applicable to the healthcare industry: ISO 9001 for the management system, ISO 14001 for the environment, ISO 14064 for energy management, ISO 50001 for carbon footprint and ISO 170001 for accessibility. The hospital also performs a teaching role that ranges from undergraduate training, through an Agreement with Francisco de Vitoria University, to residencies in the specialities of Gynaecology and Obstetrics and Paediatrics. 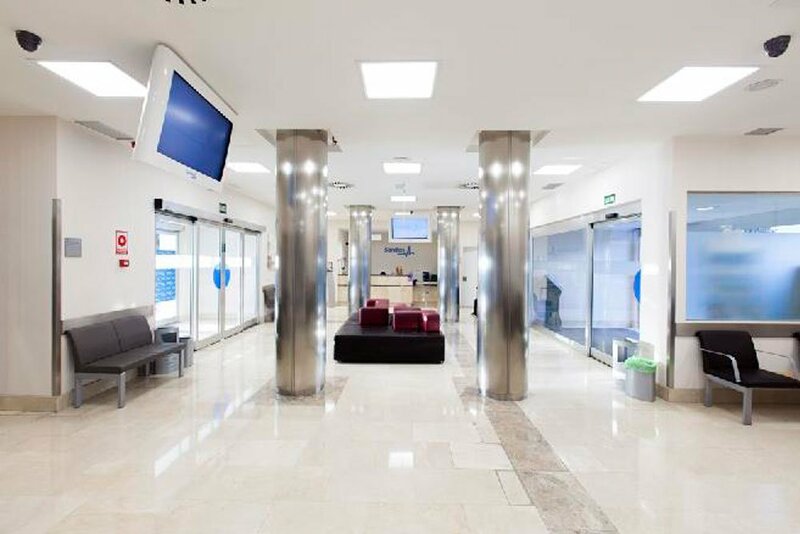 The level of self-imposed standards of excellence and its determination to offer patients the most suitable medical alternative to their health issue has led the hospital to be at the forefront of medical practice and to compare itself with the best performing Spanish hospitals. 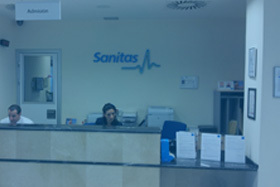 From this comparison it can be concluded that Hospital Universitario Sanitas La Zarzuela has 7% more outpatient surgical procedures, meaning that patients benefit from the most advanced laparoscopy techniques and that they return to their daily routine in less than 24 hours, which is much more convenient for them and makes the care process much safer. In terms of death rate, the hospital's rate is 28% lower than expected, considering the complexity of the cases it handles. Similarly, the hospital offers all surgical specialities, such as Heart Surgery, Thoracic Surgery, Neurosurgery, etc. 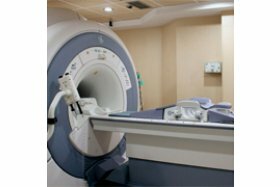 This means that the hospital attends patient whose cases are 11% more complex and obtain the best clinical results treating more difficult situations. 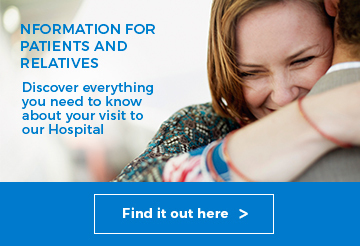 In addition, the hospital’s readmission rate is 5% lower than the average for the group of hospitals compared and 18% fewer complications. 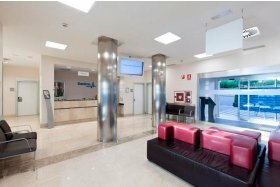 This result means that Hospital Universitario La Zarzuela is more decisive and therefore patients obtain solutions to their health problems without needing to return to the hospital time and time again. On a normal day, 1,156 persons attend consultations at the hospital (more than 300,000 per year), 44 people (more than 11,000 per year) undergo surgery, 154 people (more than 55,000 per year) put their health in the hands of the Emergency Service professionals, which has a maximum waiting time of 15 minutes in 100% of cases and three babies are delivered (more than 1000 per year). In this respect, Hospital Universitario La Zarzuela attends extremely complicated premature births in the Paediatric Intensive Care Unit, which has the maximum level of certification as regards the degree of complexity it can handle and it has professionals trained to assist even births that occur in the 28th week. The therapeutic diagnosis arsenal at Hospital Universitario Sanitas La Zarzuela is on a par with the best in the world. 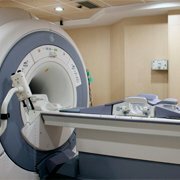 The hospital has the Institute of Robotic Surgery equipped with the world’s most advance surgical system, the Da Vinci System, with which it has already performed more than 400 procedures. Its determination to incorporate the most advanced techniques has led it to advances in its technology portfolio that allow it to care for its patients better, such as Cataract Surgery with Femtosecond Laser, Obesity Surgery with the POSE Technique, Transoral Robotic Surgery and even Google Glass. 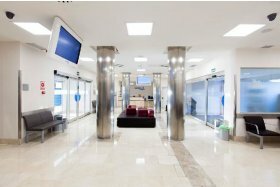 In terms of benchmark medical units, the hospital has designed an oncological circuit for complete care of the patient via the Oncology Care and Advice, Women’s Oncology, Oncohaematology and Bone Marrow Transplant units. We back innovation and pioneering technology by acquiring state-of-the-art machines. Taking care of you is our guiding principle. That is why we dedicate all of our capacity for work, innovation and efficiency to achieving this. And we have gained recognition. Visit us at en Calle Pléyades, 25 o call us on 902 102 400.